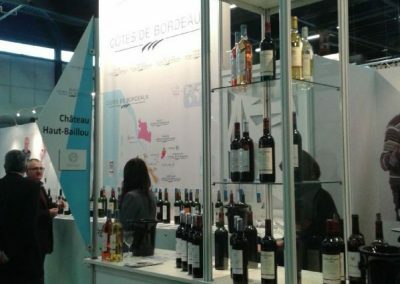 Everyone in the wine trade knows Vinexpo that has existed for many years, but Vinipro is another trade show that started on March 3rd 2014 for the very first time in Bordeaux. 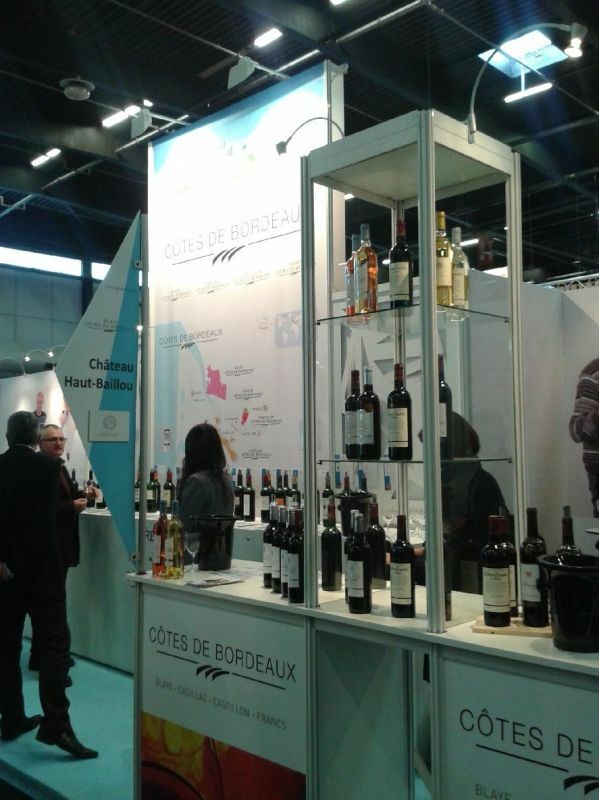 Vinipro brings together wines from Bordeaux and from the South-westen of France all under the same roof in the same venue as Vinexpo (Bordeaux Lac exhibition center) during 3 days. However the two shows are absolutely different. 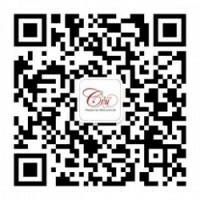 The key objective is to “do business” at Vinipro, so no glamorous booths and fancy goodies, but a modern approach with a relaxing environment, social media tools and simple booths where producers and négociants can meet potential buyers and get down to business. 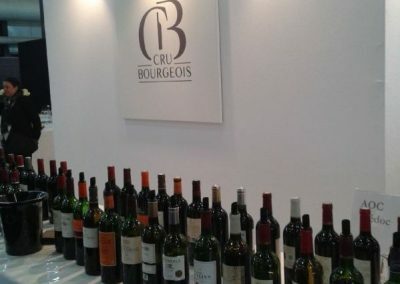 According to Xavier Planty, Co-chairman of Vinipro and President of the Sauternes and Barsac Grands Crus, the wines exhibited at Vinipro represent those of a new generation, modern and accessible responding to the expectations of today’s consumers around the world. 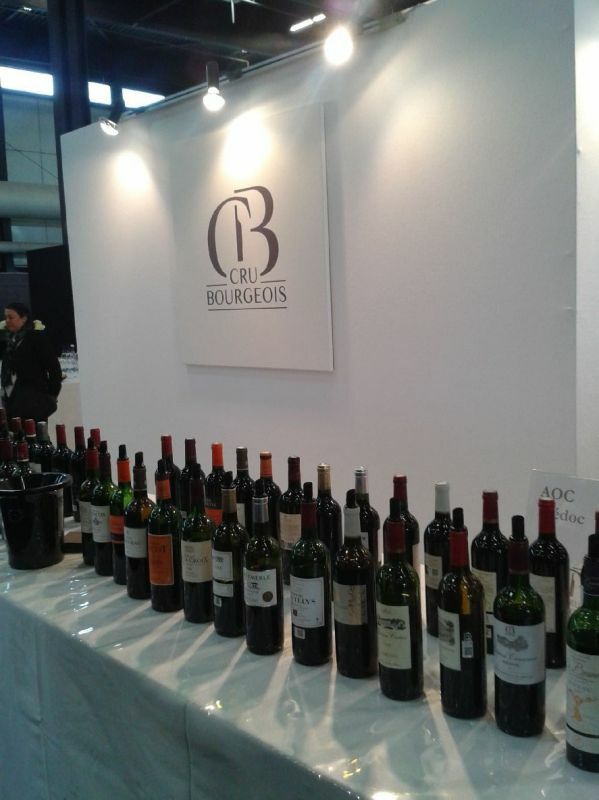 Brinda Bourhis, Cru’s Bordeaux correspondent will follow up Vinipro to see if the show lived up to its expectations.